Full Moon Bites: Excerpt & Giveaway with Lia Davis, author of Charmed Wolf! 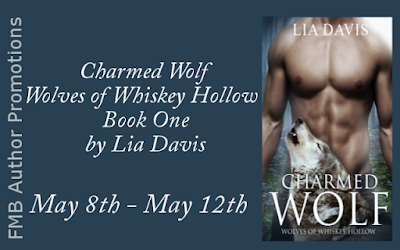 Excerpt & Giveaway with Lia Davis, author of Charmed Wolf! Follow the tour for interviews, more excerpts, and reviews! I'm reading an old Diana Palmer book. Not currently reading any book, but I read the newspaper and articles online. I am reading The Gunslinger by Stephen King.